Wines in Italy have an ancient tradition, they represent part of the peasant tradition of Italy. A culture that has developed becoming famous at a national level and loved more than the other drinks. The most popular wine on our table is sparkling wine in fact it is common to bring it as a present for a special dinner or to celebrate a special event. The bubbles that give to the wine its characteristic sparkling taste are made of carbon dioxide and they represent the quality of the wine that we are tasting. The quality and the quantity of carbon dioxide to be used and the number of atmospheres is not chosen by chance, but it is ruled by specific laws. – Glera Grapes, white variety of grapes used to produce sparkling white wine and prosecco. 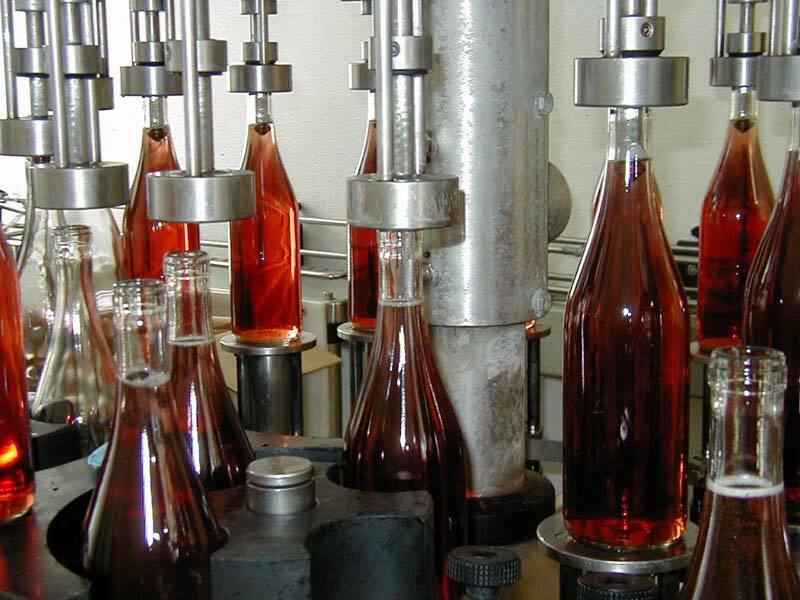 The process to bottle sparkling wine is follow specific rules: the best period to bottle sparkling wine is between february and may, thus before the spring after the grape harvest. In this period, then, according to the tradition it is necessary to respect the moon phases. It is known that the moon has a special attraction on the liquids and as a consequence if you bottle in a period of waxing moon the wine tends to be cloudy, whereas in the period on waning moon the wine will be clearer, in this period in fact, the dregs will sediment. – Use of suitable cork stoppers, some with the typical mushroom shape (for Spumante wines for instance) together with the muselet. 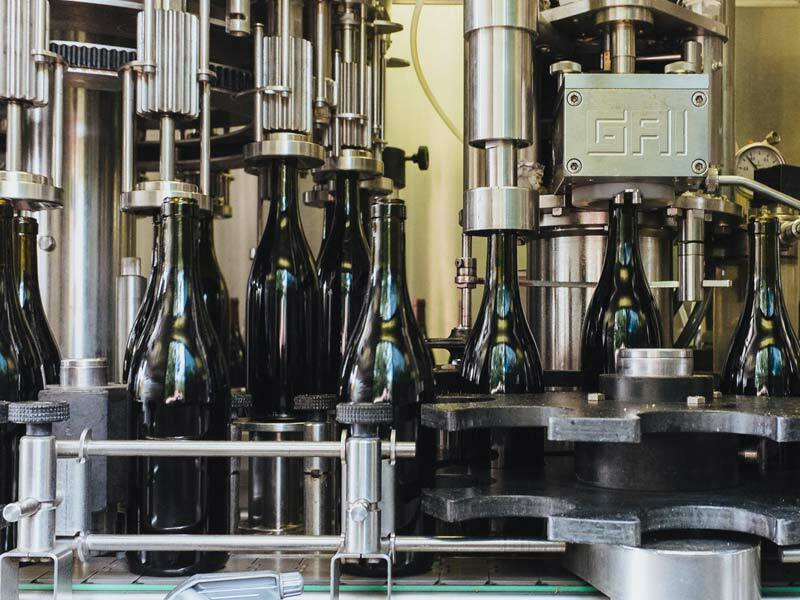 The automatic bottles are called isobaric because they have the same pressure in the sparkling wine that work in a cold environment suitable to avoid the loosing of gas. The most used method to produce sparkling wine is called Martinotti-Charmat method.